This short course will give you an understanding of alternative dispute resolution methods, dispute avoidance process, dispute resolution techniques and types of claims presented by owners, and contractors and recognise the best practices for avoiding construction claims. In addition, the course deals with the importance of communication and documentation, and the various means of resolving disputes. Through a combination of online lectures, lecture materials and supplementary reading materials, course participants will be able to develop skills to control projects with maximisation of income. 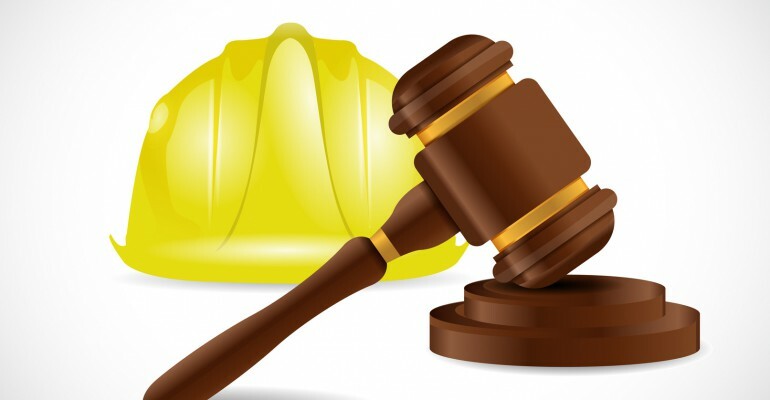 The course lectures will be conducted by senior consultants who have a significant level of experience and expertise in the field of construction claims and construction disputes resolution as general contractors. This course will assist you in gaining your formal CPD hours. If you are hoping to become a chartered member of any professional institutions, you will be required to maintain a record of your Continuing Professional Development (CPD) which will show how you have accumulated your CPD hours. This course will provide 10 CPD hours in total, 4 hours will be from lectures provided by the College and the remaining 6 hours from your own self-study through the supplementary reading materials which are available in Moodle. You will receive an electronic version of a signed Certificate on completion of the course which will confirm the CPD hours obtained. There is no assessment required to gain formal CPD hours. Understand the nature and background to alternative dispute resolution. Knowledge of general principles of conflict avoidance processes and dispute resolution techniques. Understand the processes and procedures of various forms of alternative dispute resolution and conflict avoidance. Increase awareness of dispute escalation clauses. Develop skills for proactive planning and management of future work, as well as raising early issues of concern can avoid disputes. Develop the ability to properly use analytical methods and evaluation techniques in interim valuations and claims.